The best façade system to suit the latest architectural trends. CUPACLAD® Design offers a new world of possibilities for designing ventilated facades using new forms and combinations of natural slate. CUPACLAD® has become the best façade system to suit the latest architectural trends. CUPACLAD® DESIGN DIAGONAL has a unique dynamic style based on simple geometric shapes giving a touch of exclusivity. The DIAGONAL design creates an elegant, spontaneous and elaborate look as well as offering efficiency and durability. The implementation of the system is simple; the product comes with a metal profile and self-drilling screws. The system has been designed so that the fasteners are invisible with no impact on the facades visual appearance. The diagonal profile offers an innovation layout and requires an angled installation. After fixing the vertical profiles, it is important to mark the diagonal inclination as this secures the positioning of the slate. The overlap between two rows is 50mm. 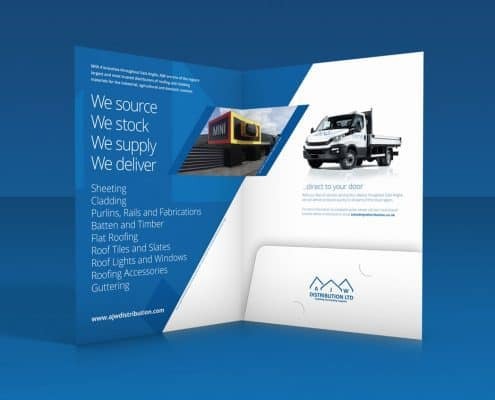 Our previous ranges of CUPACAD® have always consisted of straight lines. Our diagonal design has been inspired by a simple rectangular geometric format. The new design creates a modern, dynamic and innovative façade and perspective. The CUPACLAD® DESIGN DIAGONAL is suitable for lengthy, low to medium height buildings. The design inclines towards the sky which creates a height to width ratio, offering buildings a dynamic slender look. The oblique geometry of this slate pose allows an original joinery layout with large dimensions which brings a significant penetration of light. The diagonal system is ideal for living rooms in homes, offices or workshops and tertiary buildings. Our slate is 100% natural and is handcrafted by our master cutters, using no additional chemicals or treatments. Unlike other prefabricated products, natural slate offers less environmental impacts including less air pollution, water consumption and energy consumption, making natural slate the most sustainable cladding material. 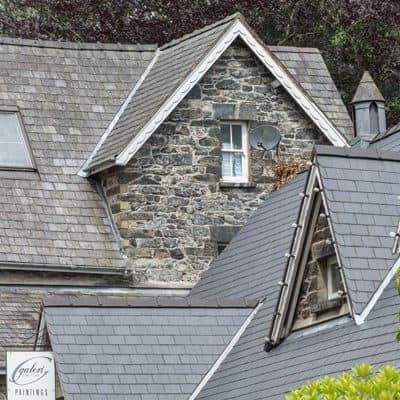 How to install a natural slate roof? https://ajwdistribution.com/wp/wp-content/uploads/2018/03/website-image_edited-1.jpg 400 400 AJWc https://ajwdistribution.com/wp/wp-content/uploads/2018/04/ajw-anniversary-logoblock-white.png AJWc2018-06-15 09:20:312018-06-15 09:20:31How to install a natural slate roof?